The well-loved Crown Prince of Dubai is a man of many talents. 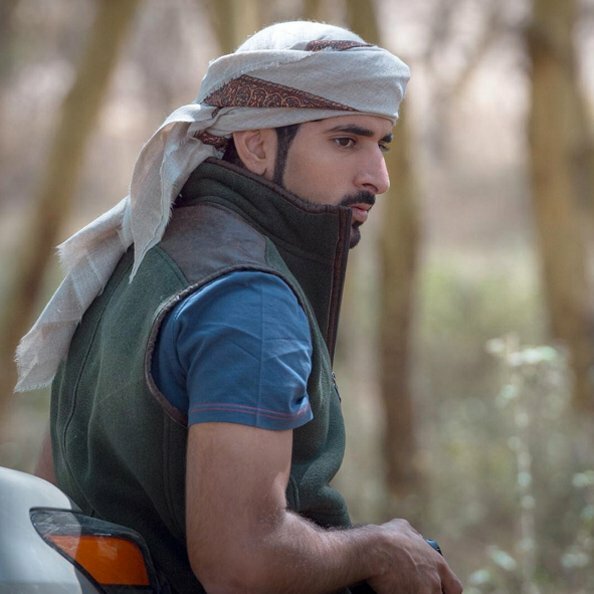 Sheikh Hamdan graduated from Sandhurst and later attended the London School of Economics. The 33-year-old royal is a horse rider, scuba diver and semi-professional skydiver. He publishes his poems under the name Faz’za, which are mainly romantic, patriotic and about his family. His feats are endless as he constantly shares his adventures on Instagram. From standing on top of the world’s tallest building to swimming with sharks, Sheikh Hamdan’s passion for fitness and sports are immeasurable. The Crown Prince of Jordan is the eldest child of King Abdullah and Queen Rania of Jordan (both pictured with him above). He is currently studying in Georgetown University in Washington DC majoring in international history. Last year, he became the youngest person ever to chair a UN Security Council Meeting. Prince Hussein is following the footsteps of his parents, as he is actively involved in youth empowerment efforts. The 27-year old royal is the fifth child of the former Emir of Qatar and his second wife Sheikha Mozah bin Nasser Al Missned. He has an MBA from Harvard University and can speak fluent French, English and Arabic. 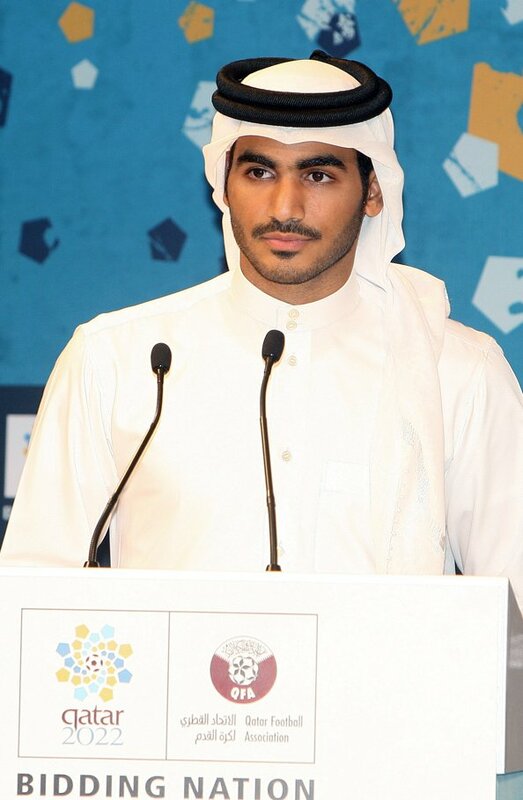 He is the former captain of the Qatar Equestrian team and was also the chairman of Qatar’s winning bid to stage the 2022 Fifa World Cup. Sheikha Maitha is one of the daughters of the ruler of Dubai, Sheikh Mohammed bin Rashid Al Maktoum. 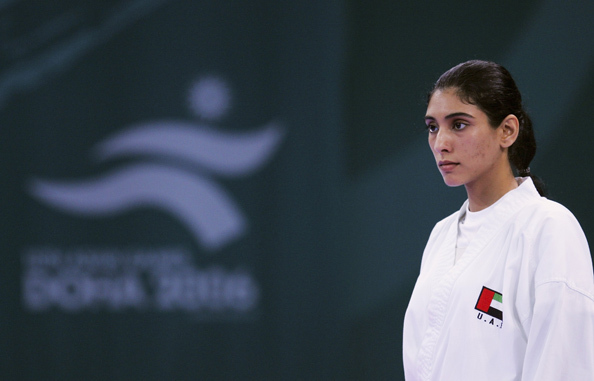 She is a Karate and Taekwondo athlete, and has represented the UAE in the 2006 Asian Games where she won a silver medal at the women’s Karate event. Princess Iman is the daughter of King Abdullah and Queen Rania of Jordan. She has been constantly snapped attending official engagements with her glamorous mother in support of global education. The 19-year-old royal is currently attending Georgetown University in Washington DC. The budding beauty’s style choices are impeccable, no surprise really when her her mother is considered one of the most fashionable royals in the world.